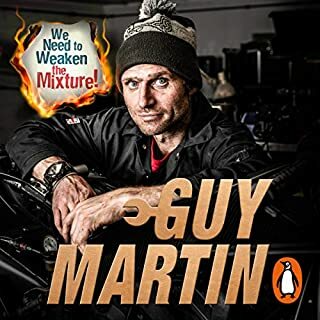 The breakout star of Discovery's hit automotive restoration show Fast N' Loud takes listeners on an entertaining ride through his wild life and behind the scenes of his hit show in this memoir and automotive handbook, revving with outrageous details and jaw-dropping stories, and injected with the quick-witted, foul-mouthed charm viewers love. "If we're gonna have fun, it better have a motor!" In Fast N' Loud, Richard Rawlings pushes into high gear, sharing the story of his rise to success, his show, and the automotive know-how that has made him famous. 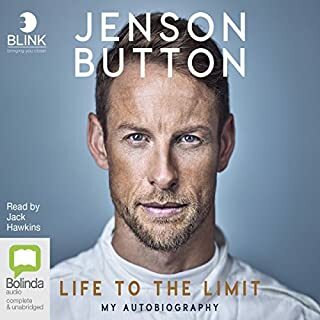 He begins with his own story - how he went from flat broke to a seat at the table with some of history's most iconic car guys. 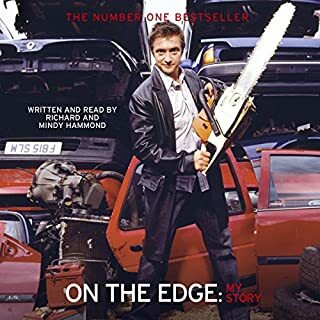 His road to the top is full of dangerous twists and hilarious turns, with a few precipitous cliffs in between, including getting shot defending his beloved 1965 Mustang fastback from carjackers, blowing out of town Fear-and-Loathing style, and picking up chicks and vagrants along the way. 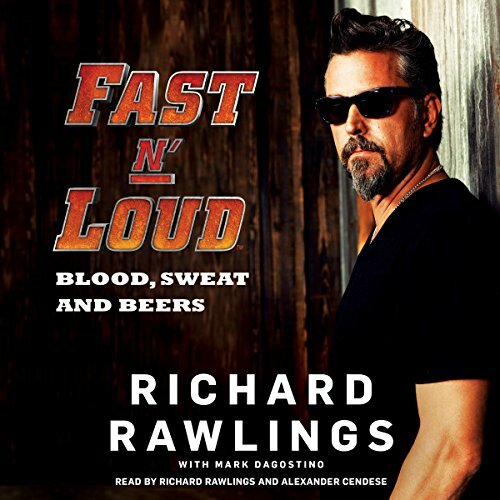 Rawlings then takes listeners behind the scenes of Fast N' Loud, the series, sharing details on everything from the toughest car to restore to the easiest, his favorite restorations, travel and war anecdotes, and the best and worst cars to make it to the small screen. He finishes with a handy guide for classic and antique car enthusiasts that includes insider tricks of the trade. Want to know how to find a Model-T in mint condition? Need a carburetor for your '73 Ford Mustang? Want to meet other '60s Porsche owners? The answers are all here. 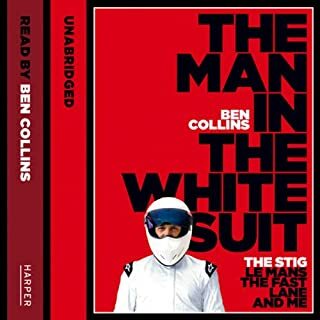 The book starts as a biography, but jumps through this quickly into describing episodes of TV, the characters and how to buy cars! This is a real shame because though I enjoy the show and would have preferred an actual biography. 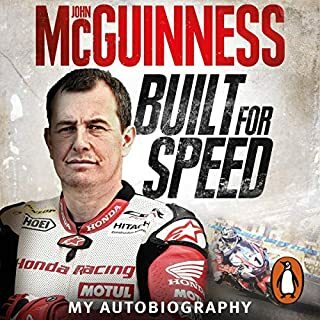 What other book might you compare Fast N' Loud: Blood, Sweat and Beers to, and why? What didn’t you like about Richard Rawlings and Alexander Cendese ’s performance? The only problem I found is that when it said narrated by Richard Rawlings, I thought it would be more than the intro. 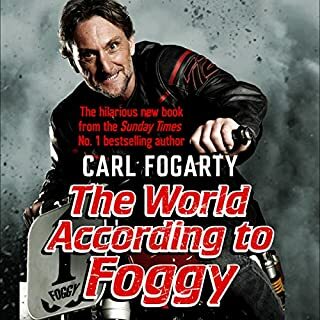 If Richard had read this book, I feel that after watching the show Fast n' Loud you'd have really got into the story more. 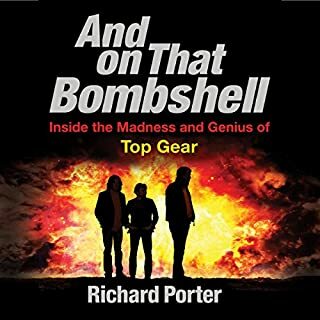 Being a fan of Fast and Loud I was not to sure what to expect, was it judt going to be about Richard's exploits at the garage? 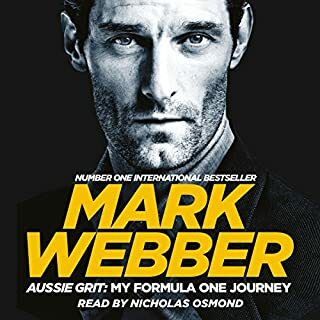 It was way more than that, an amazing story about his life and love for money that drove him on, I did not want it to end. Listen right to the end, there is a cool ending. 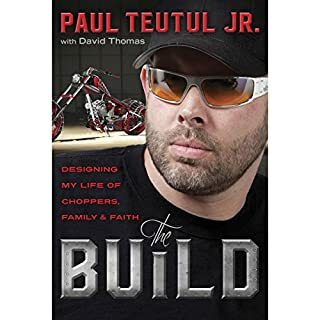 Alot of people slate Richard Rawlings and fast and loud, this book definatly gives you a look at why and how Richard became the man is. He is an inspiration to anyone who doubts that you can make your dreams happen. Will done Mr Rawlings keep up the excellent work. Top marks what a book. 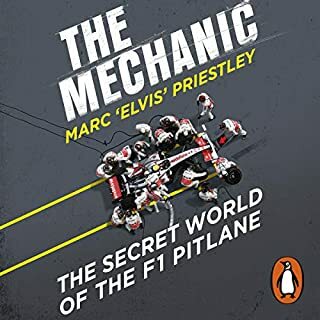 It a must read for all the GAS MONKEYS Out there. 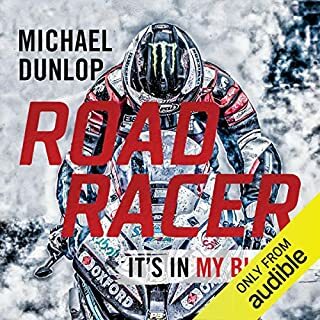 Where does Fast N' Loud: Blood, Sweat and Beers rank among all the audiobooks you’ve listened to so far? 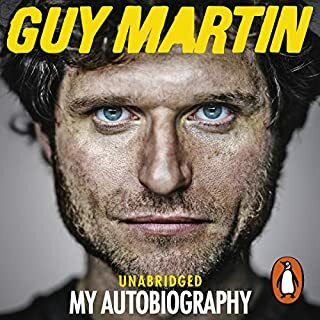 I listen to a lot of audio books, but very few biography's as there's far too many. 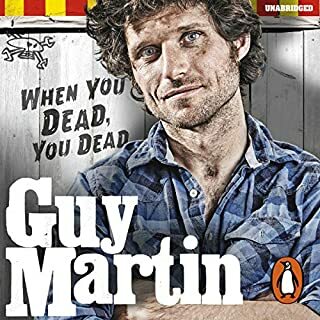 It tends to be the standard now to write a biography as soon as you've had any fame and most of these books are like their subjects dull and boring, but this is neither dull nor boring and amongst the best I've read. The honesty. Most "celebrities" these days wouldn't dare to tell it as it is, but Richard appears to have done just that. I know it's been edited and there's clearly some artistic licence, but hell some people aren't this honest with their friends. There isn't one scene I can put above the others, but the Wacky Wednesday nights struck a cord with me. The love and respect Richard shows for his father throughout the whole book. 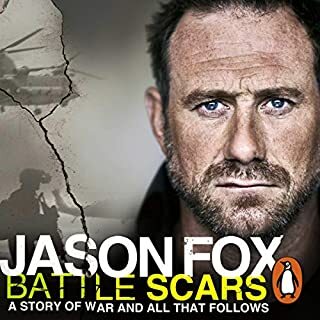 Some people may look a Richard and just see a show off or chancer, but read the book and see him for what he is, an inspiration. Brought a few tears to my eyes a few times. 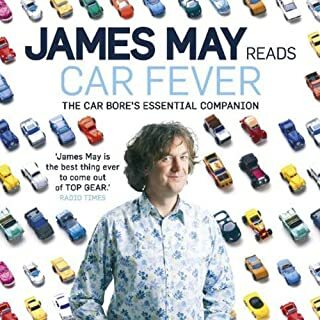 An absolute must for any petrol head. Do a buy! Great story and car flipping tips. Richard should have narrated this himself this guys poor impression sucked. Otherwise it was a great book. decent listen! entertaining and exciting! really enjoyed the story. I've seen Richard on Fast and Loud, and Garage Rehab. it's nice to hear his story of where he came from. he pays a bit of homage to his crew at Gas Monkey. the performance was good. some aspects were a bit rough in tone. but still pretty solid listen. if you like to show it's worth a listen to. it's interesting to begin with but it feels like a hard sell towards the middle. I listened to it in one session. I couldn't turn it off. 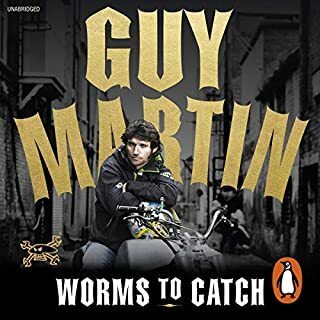 I loved Fast n Loud show before this book and now, after listening to it, I appreciate it even more. Those that talk smack about Richard need to listen to this book and give him deserved credit for his talents, intelligence and hard work. He has earned his success. I enjoyed every minute of the book. I would have liked Richard to have narrated. I loved it, a awesome behind the scenes look at how the brand was started. I was able to get used to the narrator. Richard Rawlings narrating he intro was helpful to ease me into it. 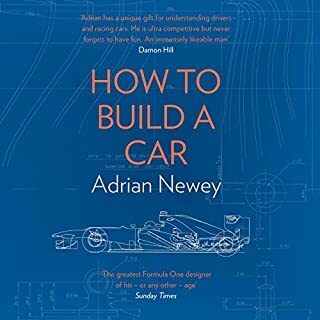 Great book for any car person. 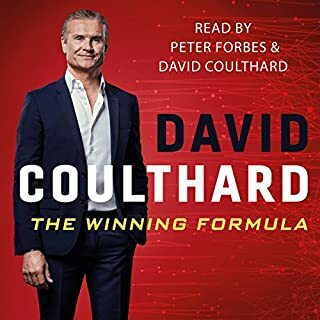 The book was entertaining and I would recommend it for anybody in the automobile business. Go Richard! Thought it was great. Interesting story.